Author: Paton, Alan Set In . . . 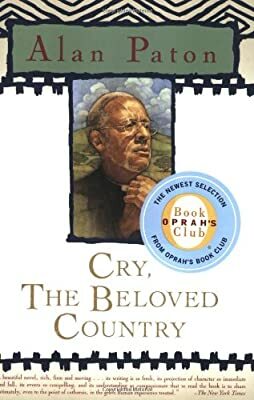 Description: An Oprah Book Club selection, Cry, the Beloved Country, the most famous and important novel in South Africa’s history, was an immediate worldwide bestseller in 1948. Alan Paton’s impassioned novel about a black man’s country under white man’s law is a work of searing beauty.